Fitness is very important for those in their senior years. Older adults need to have adequate strength, flexibility, and endurance to accomplish everyday tasks. Assessing these components of fitness can detect weaknesses which can be treated before causing serious functional limitations. 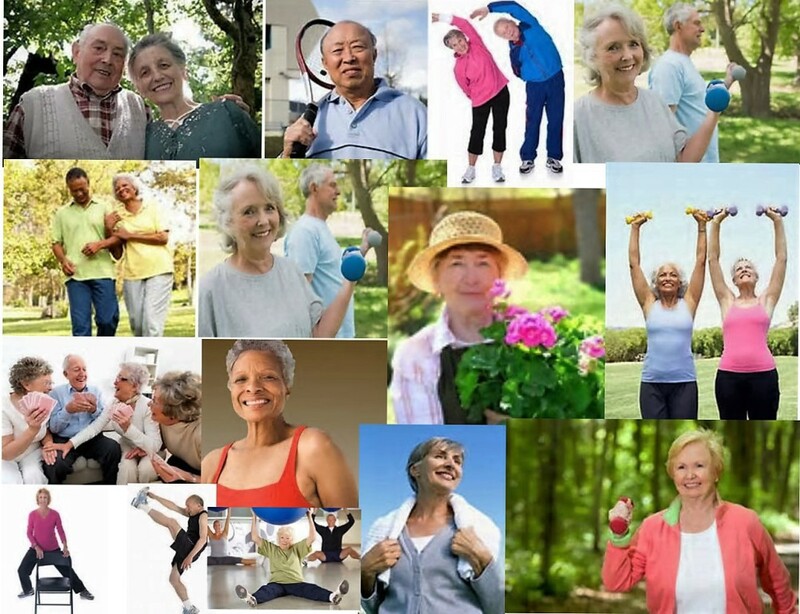 The Senior Fitness Test was developed as part of the LifeSpan Wellness Program at Fullerton University, by Dr. Roberta Rikli and Dr. Jessie Jones. As such, the test is sometimes known as the Fulleton Functional Test. It is a simple, easy-to-use battery of test items that assess the functional fitness of older adults. The test describes easy to understand and effective tests to measure aerobic fitness, strength and flexibility using minimal and inexpensive equipment. Walk Test (6 minutes) or Step in Place Test (2 minutes) — The walk test is used to assess aerobic fitness unless the person uses orthopedic devices when walking or has difficulty balancing, in which case they do the step in place test. Jones C. Jessie, Rikli R.: Senior Fitness Test Manual. J Aging & Physical Activity, 2002: 10; 1, 110. Jones C.J., Rikli R.E., Measuring functional fitness of older adults, The Journal on Active Aging, March April 2002, pp. 24–30. Anna Różańska-Kirschke, Piotr Kocur, Małgorzata Wilk, Piotr Dylewicz, The Fullerton Fitness Test as an index of fitness in the elderly (Test Fullerton jako miernik sprawności fizycznej osób starszych), Medical Rehabilitation 2006; 10(2): 9-16.